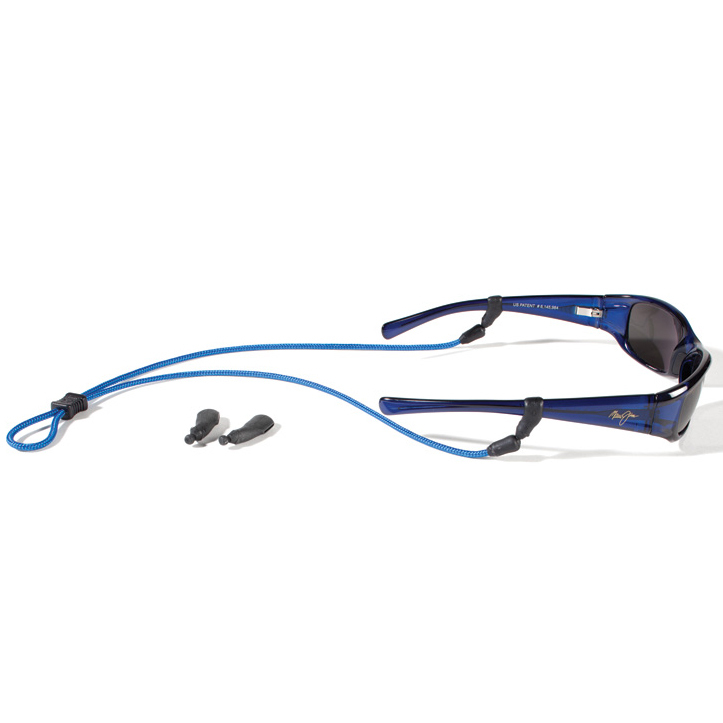 This sport retainer comes with two pair of re-attachable end options, and an adjustable cord. Tite Ends slide over frame to mid ear bow. Cinch the adjustable slider bead tight to your head for a tight, secure fit during your most active moments or pull it all of the way back for a more relaxed fit. NOTE: it helps to wet frames before sliding on Tite Ends .